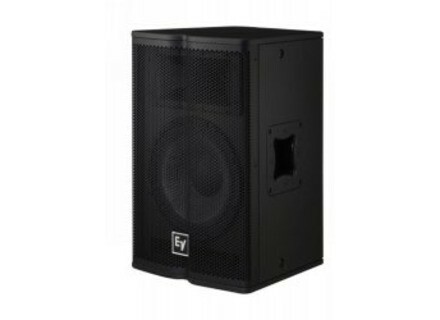 TX1122, Full-Range PA Speaker Cabinet from Electro-Voice in the Tour X series. Electro-Voice has introduced the Tour X line of loudspeakers. [NAMM] ElectroVoice DC-One Electro-Voice introduces its DC-One digital loudspeaker system controller at NAMM 2009, Booth 6569. 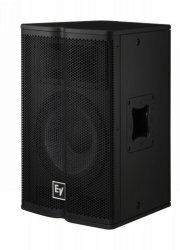 [NAMM] Peavey Updates PRT Series Peavey has updated the PR Series powered loudspeakers with its new class D amplifier topology designed to lighten weight on the new PR 15D and PR 12D models. [NAMM] Peavey IPR Series Peavey Electronics introduces the new IPR Series of ultra-lightweight and efficient power amplifiers.